In the past few years, we’ve seen the Tanner Family, the Conner Family, and Cory Matthews and Topanga return to television. And now Clarissa might be coming back, right on time to when scrunchies are officially cool again. 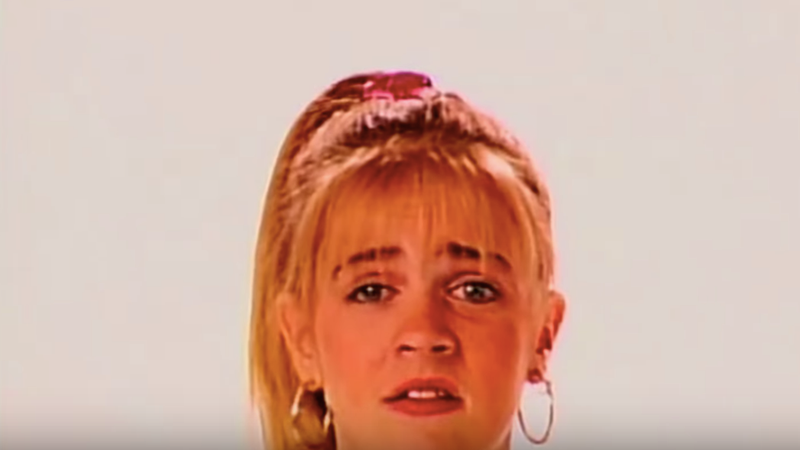 The Hollywood Reporter reports that a Clarissa Explains It All reboot might be in the works at Nickelodeon, with Melissa Joan Hart to star again as Clarissa Darling. Except this time, she’d play the family’s mother, similar to how Boy Meets World was rebooted as Girl Meets World. The show is reportedly in early development, with Hart on board to produce. There was technically already an attempt to reboot Clarissa Explains It All, when a failed pilot was created in 1995 for Clarissa Now, which showed Clarissa going to college and interning at a magazine. There was also a book released a few years ago, Things I Can’t Explain, written by the show’s creator Mitchell Kriegman, which followed Clarissa in her late 20s living in New York City. Whether Clarissa will be married to her sort-of BFF, sort-of love interest Sam in the reboot remains to be seen. And I can only hope that adult Clarissa has retained the same adventurous style as her teen self. In my mind she’s in her early 40s and still wearing polka dot biker shorts under denim cut-offs. A girl can dream!